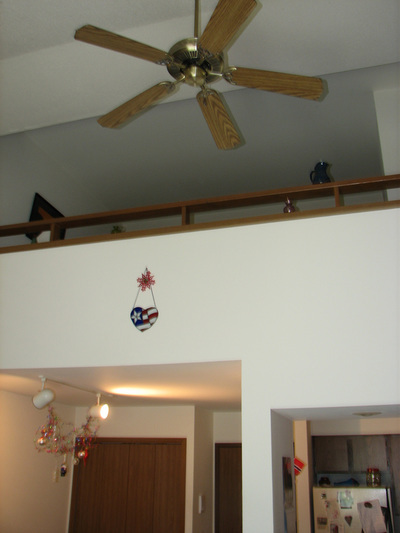 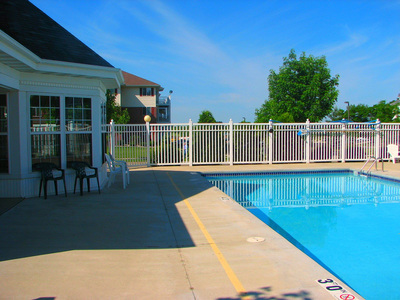 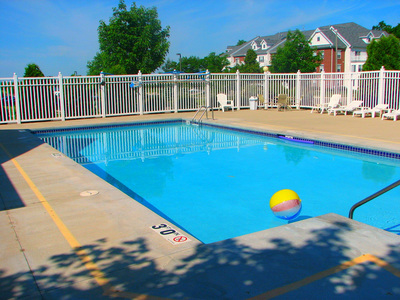 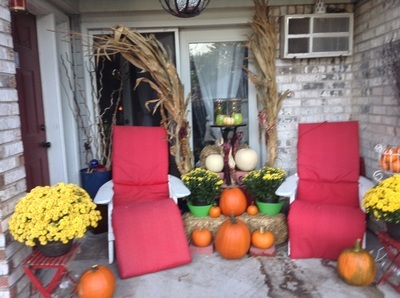 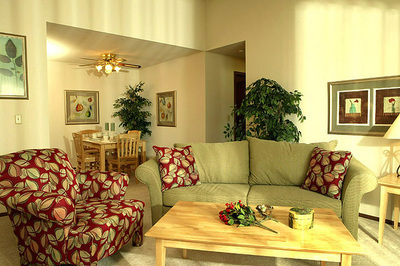 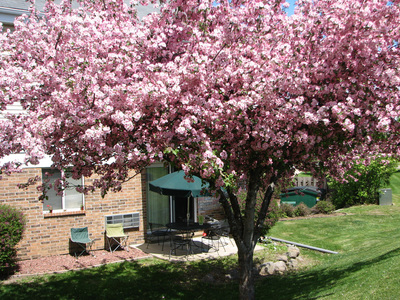 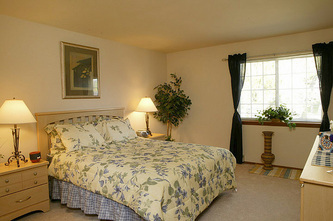 ​Castleberg Communities offers amazing apartment rentals and condo rentals in the Madison, WI area. 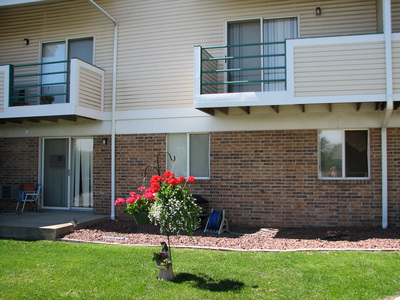 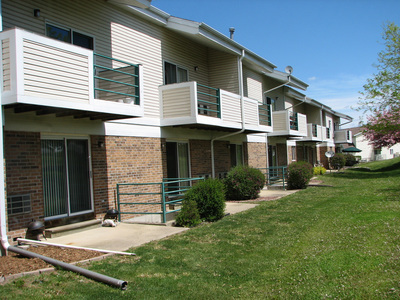 We have apartments and condominiums available for rent in Fitchburg, Madison, and Stoughton Wisconsin. Let our caring, friendly staff help you pick your perfect Madison area apartment for rent at one of our awesome Castleberg Communities. 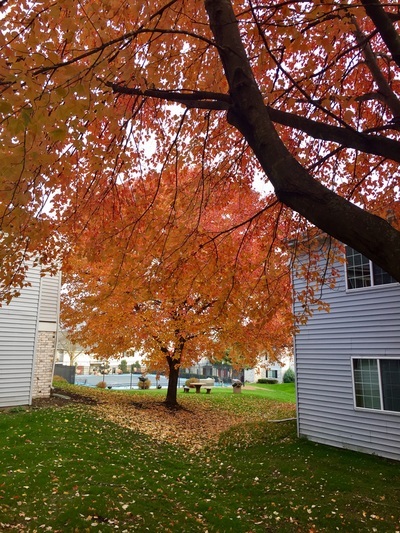 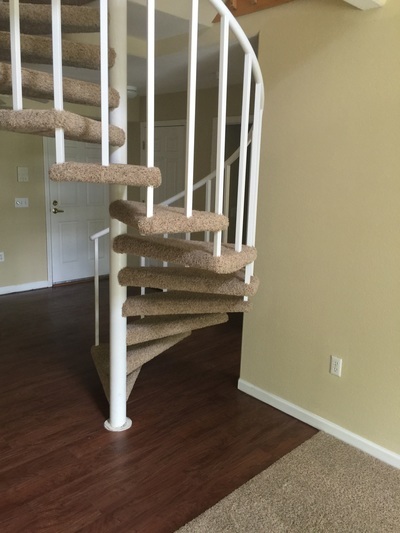 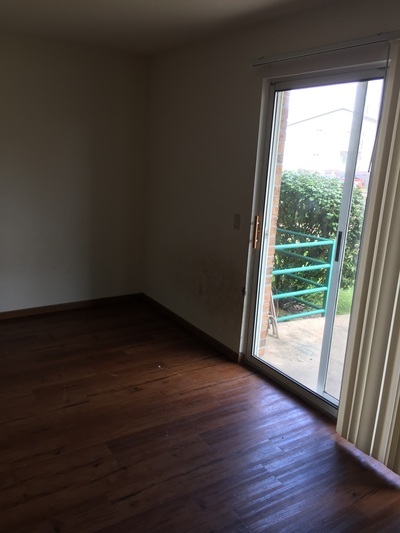 You will love calling one of our beautiful apartment communities "Home." 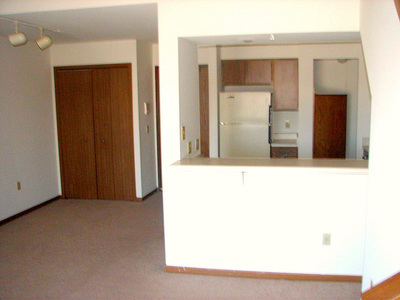 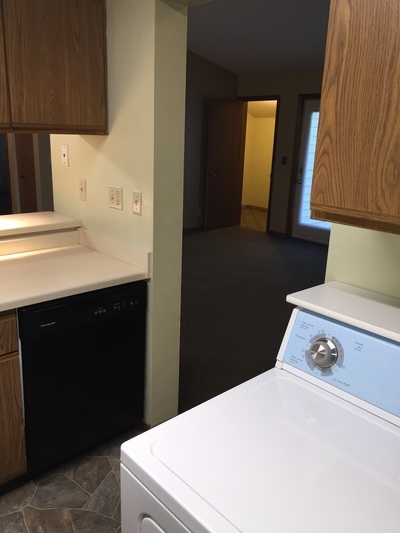 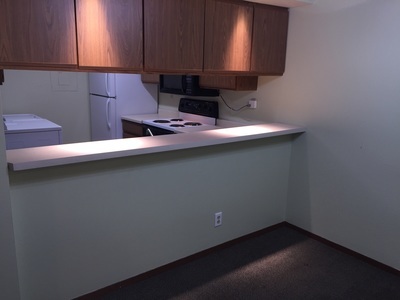 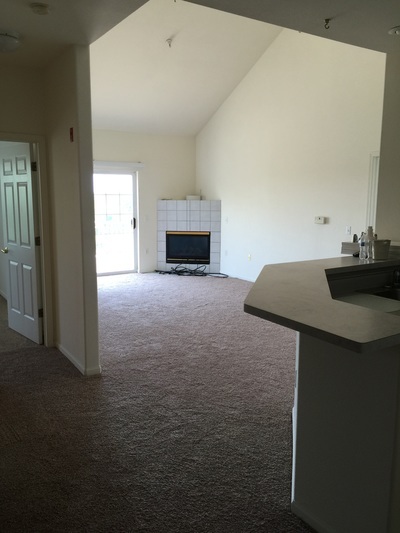 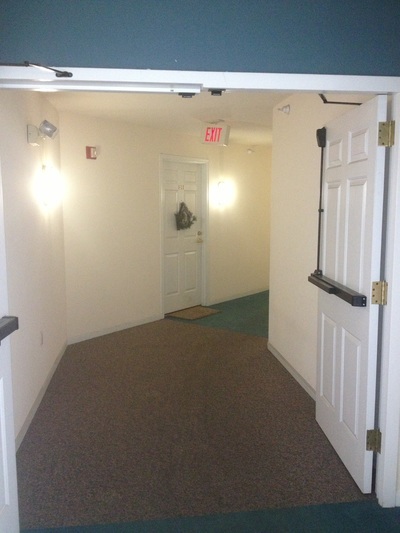 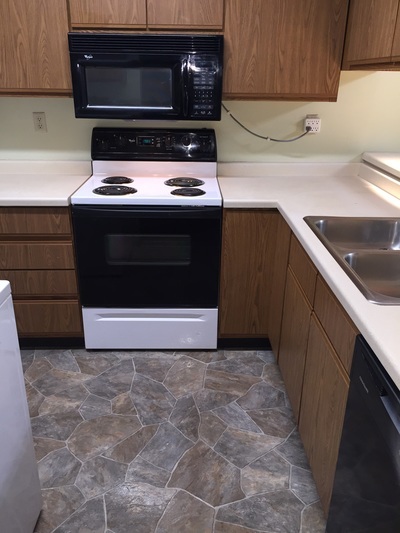 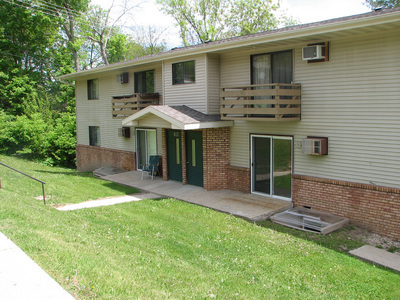 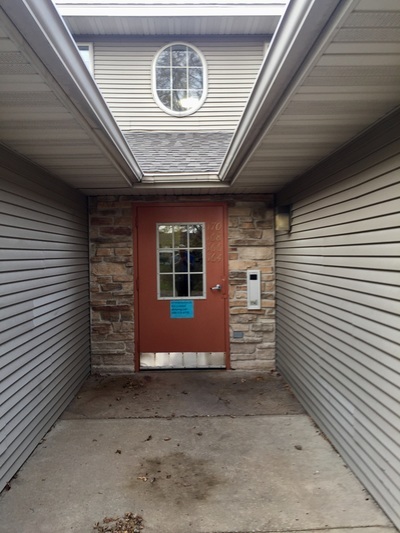 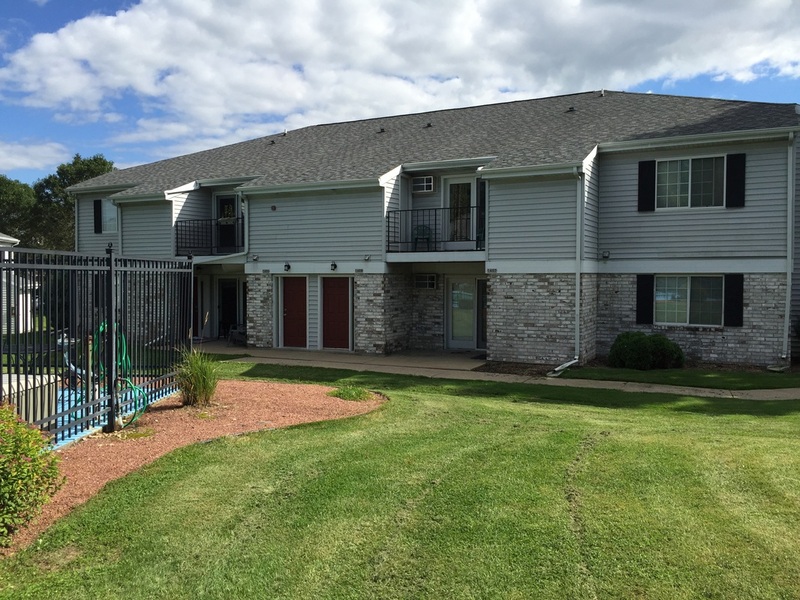 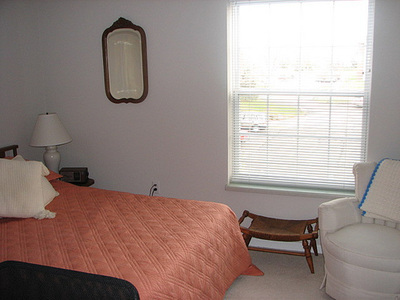 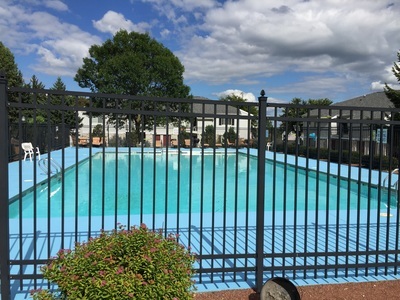 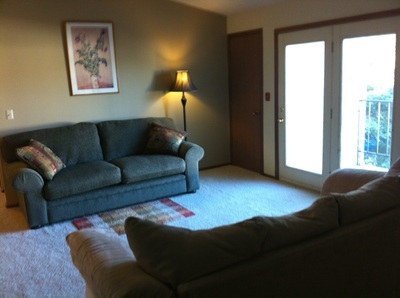 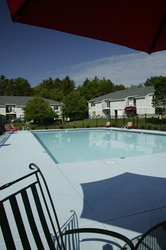 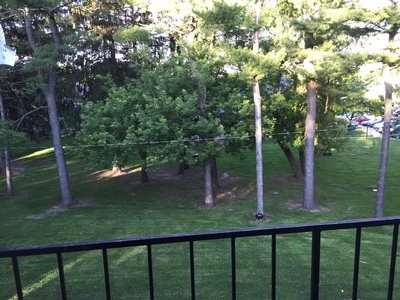 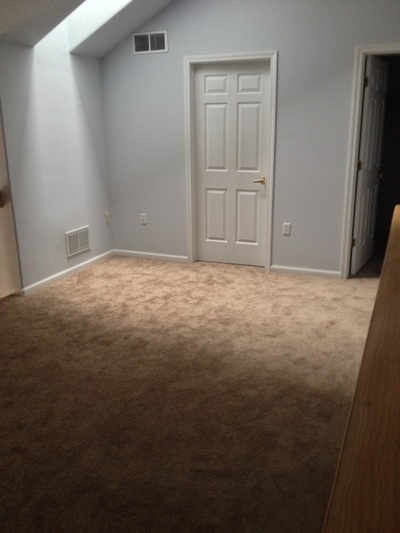 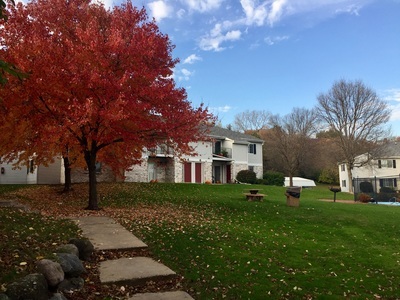 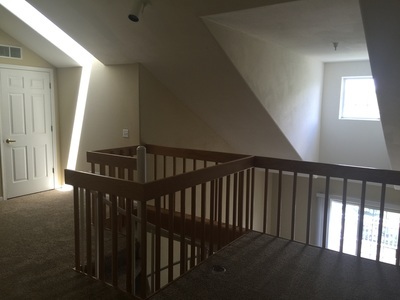 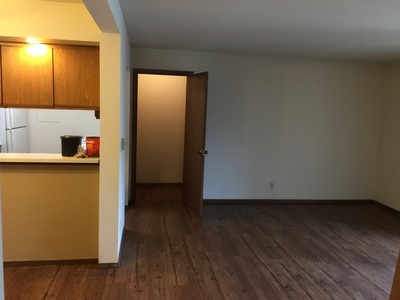 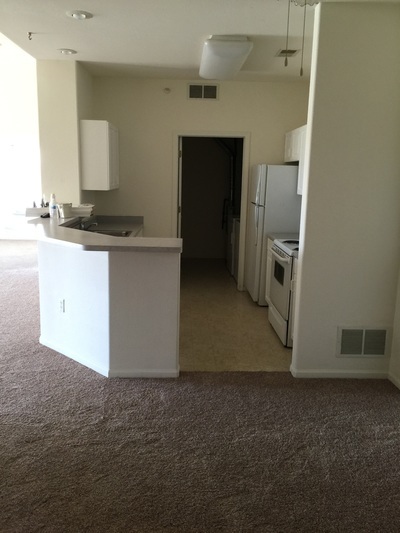 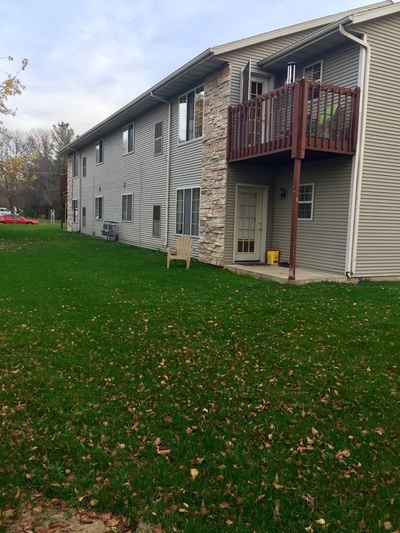 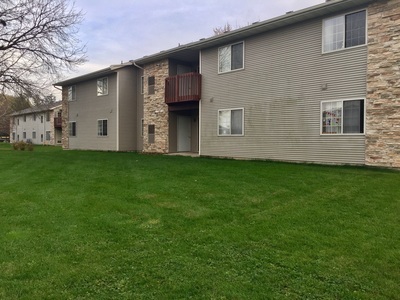 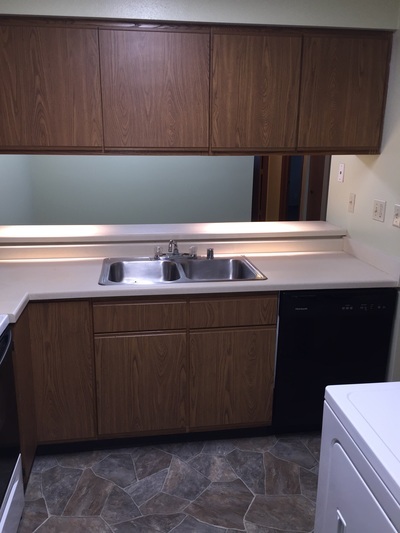 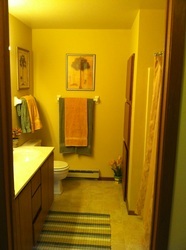 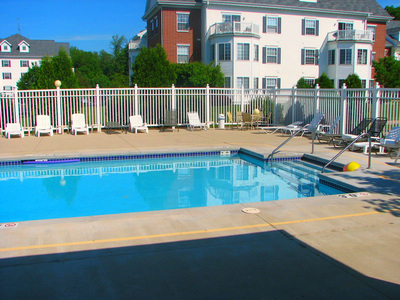 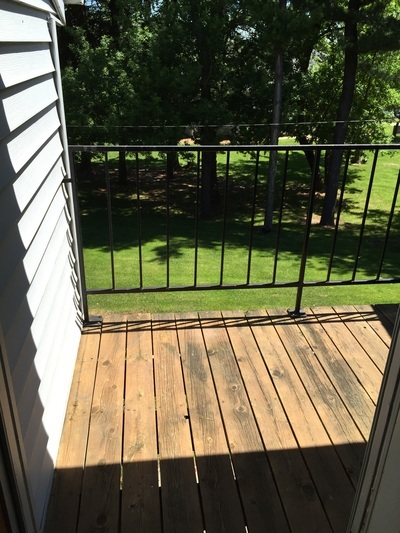 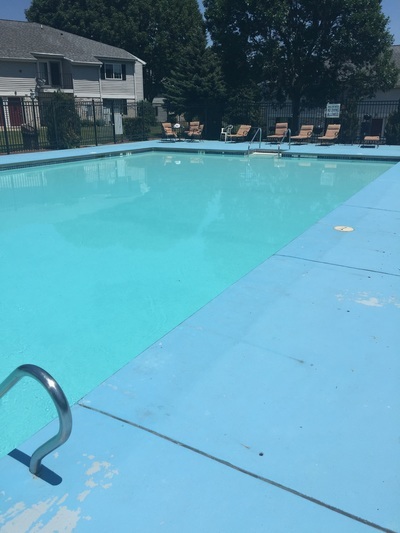 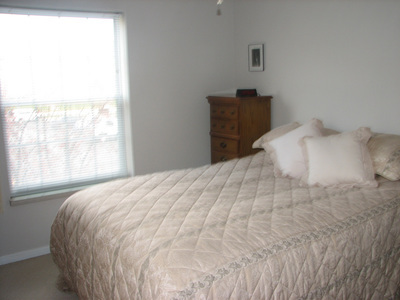 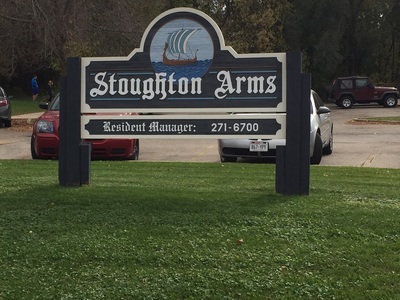 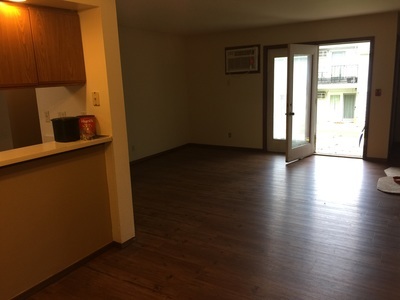 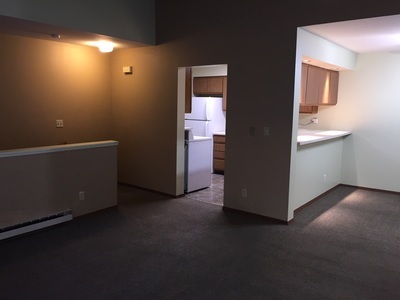 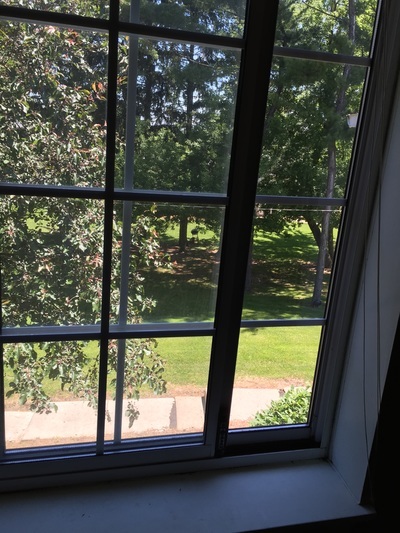 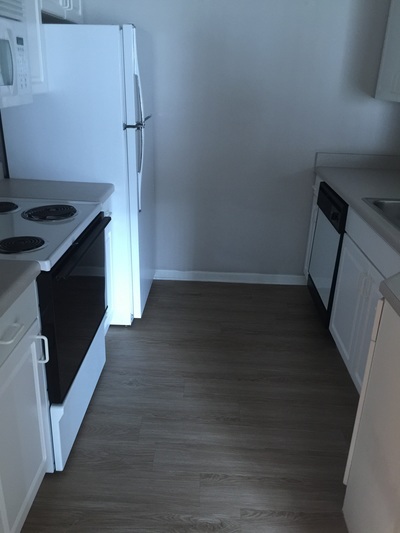 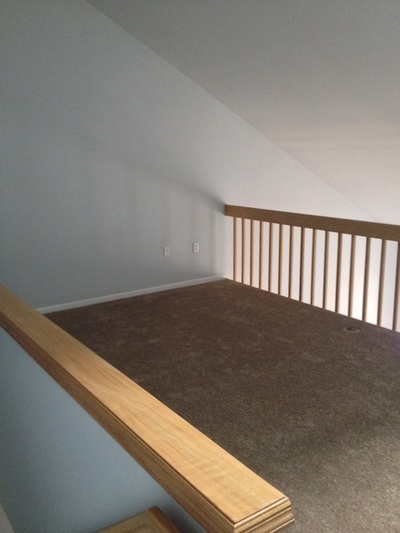 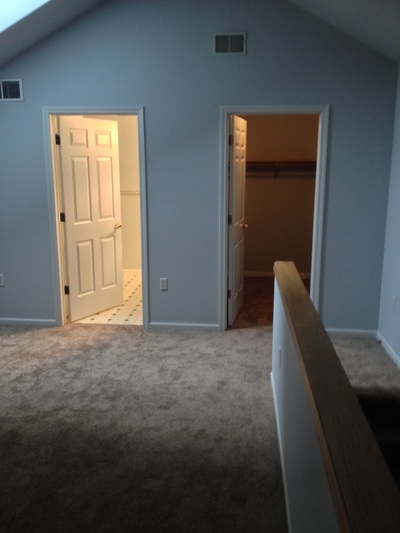 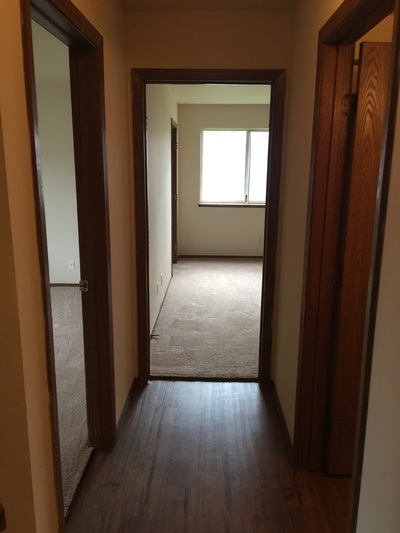 Madison, Stoughton, and Fitchburg WI Apartment Rentals! 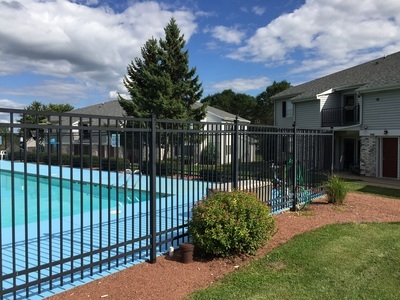 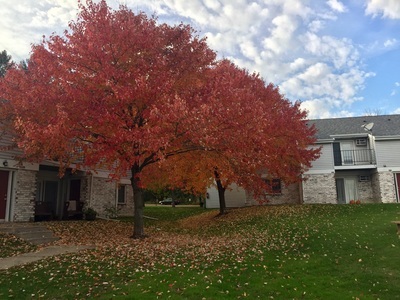 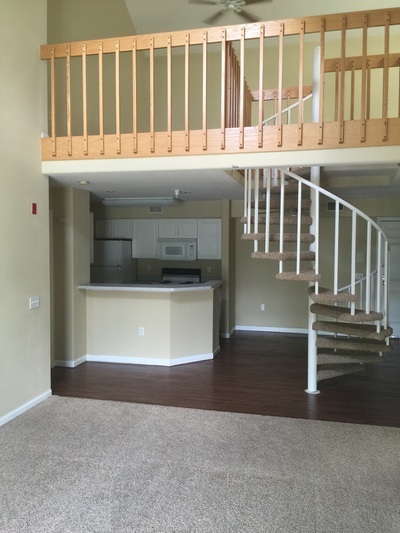 Castleberg Communities offers amazing apartment rentals and condo rentals in the Madison, WI area. 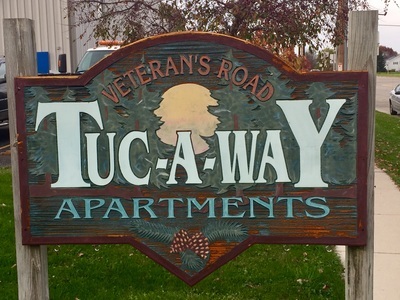 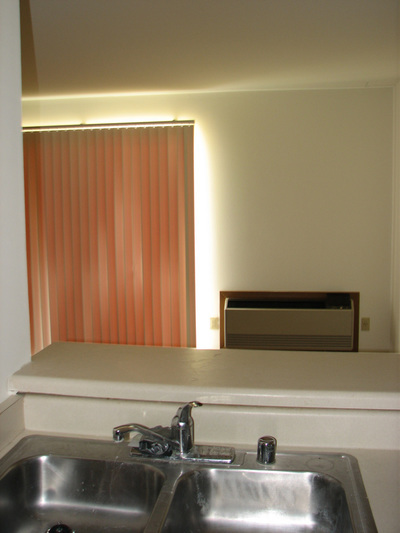 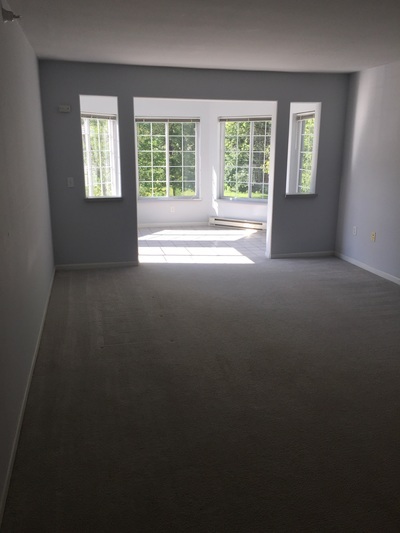 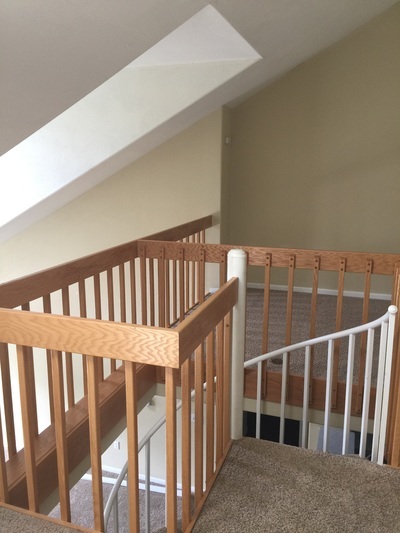 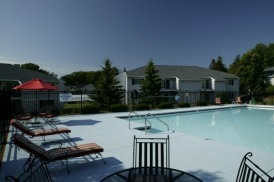 We have apartments and condominiums available for rent in Fitchburg, Madison, and Stoughton Wisconsin. 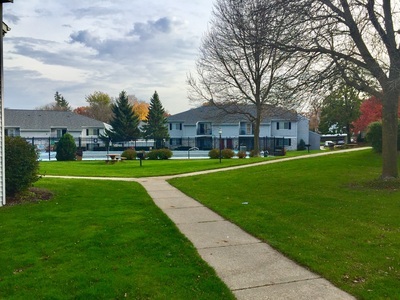 Let our caring, friendly staff help you pick your perfect Madison area apartment for rent at one of our awesome Castleberg Communities. 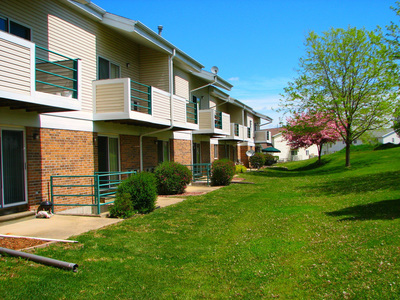 You will love calling one of our beautiful apartment communities "Home."